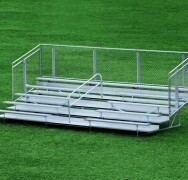 The 5-Tier Aluminum Bleachers offers strength and durability while providing maximum density seating. All of our bleachers are manufactured to meet 2012 IBC standards – meaning that these bleachers will meet every code compliance standard in the world. They are a great solution for indoor, outdoor, and commercial use. 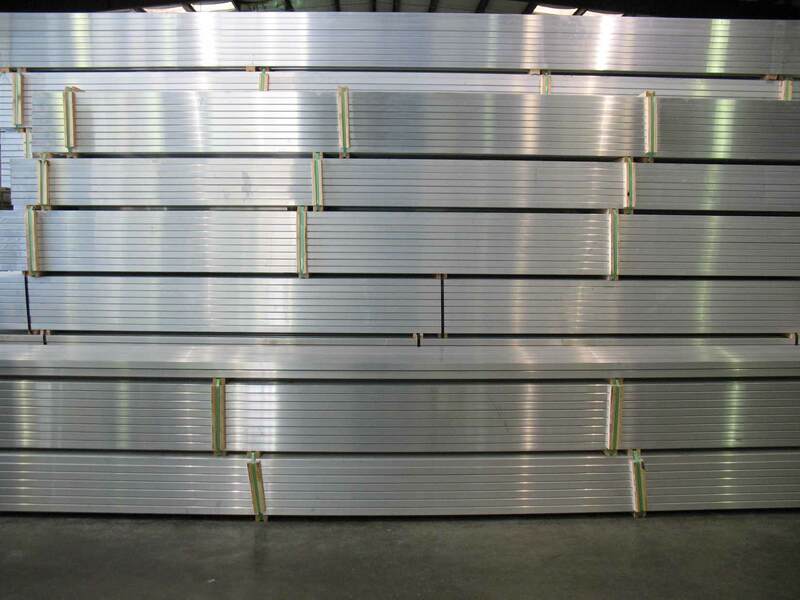 We manufacture our bleachers the highest quality aluminum materials. 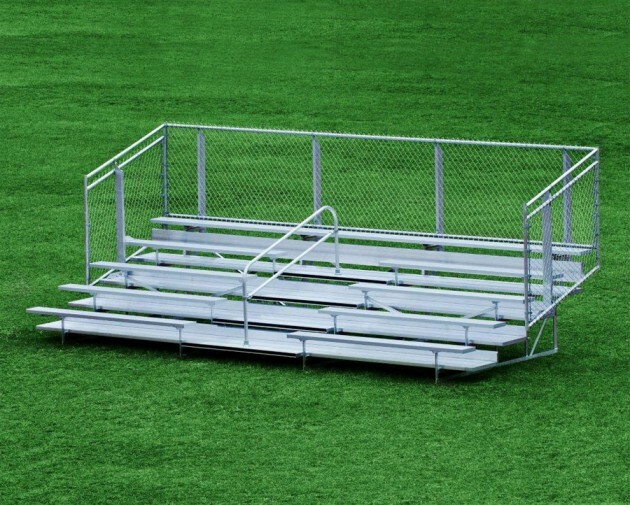 Our 5-row bleachers are designed to sit on a flat, solid surface to optimize comfort and maximize safety. Seating capacity varies from 50-110 people depending on the length of bleacher ordered. These bleachers consist of 5 rows and come in standard widths of 15′, 21′, 27′ and 33′.